Do you want to improve your sixth sense? Or do have weak intuition Power? 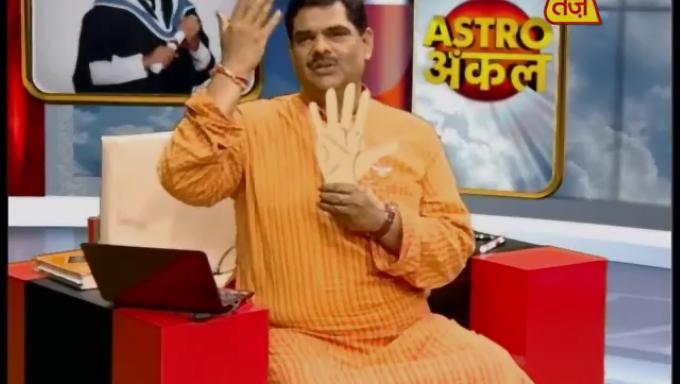 Then you can try this upay to develop intuition power from astro uncle. When person’s Moon is strong then his intuition power is strong. You can easily identify the things instantly. If anyone has such lines shown in above picture then they have intuition power. You can easily know what will happen in the future. You will have visionary power. You may become saints for someone. You might become leader of god. 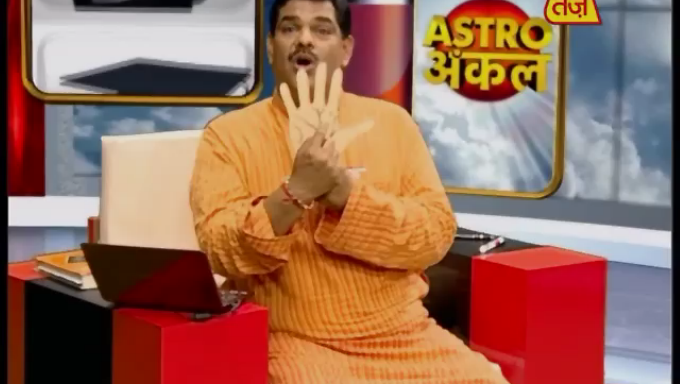 If person have line of Mercury then he predicts about himself. If someone has cross on the Mountain of Jupiter then you become like saint if you are living under the vicinity of god. You will know in advance what will happen in the future. You can worship and do “Kan, Om Kan Om Kan Om Kan” by meditating. By this you can help to the society as well as yourself.